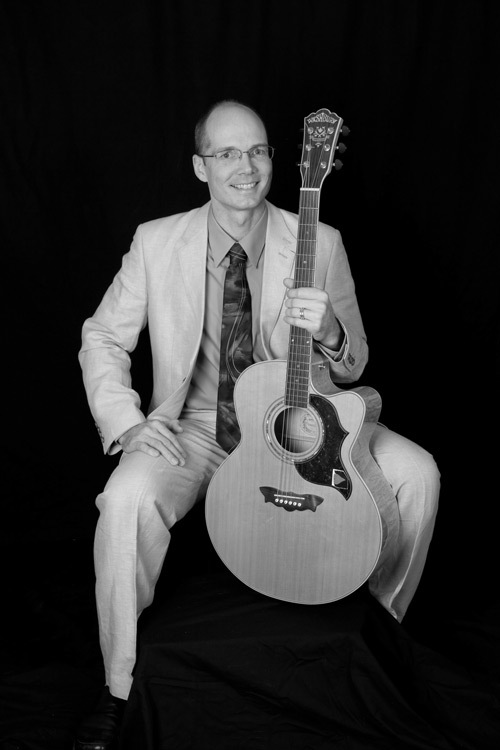 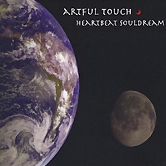 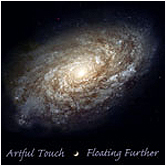 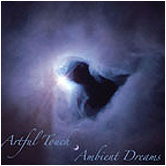 Heartbeat Souldream by Artful Touch musician/composer Art Lindemanis offers 72+ minutes of layered rhythms and world percussion music. 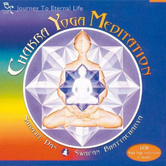 This music offers the perfect tempo for the healing arts and yoga as it is in tune with a resting heartbeat and deep yogic breathing. 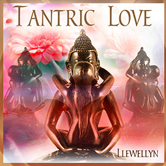 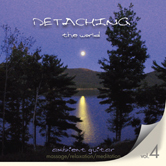 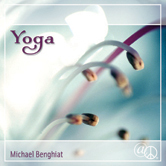 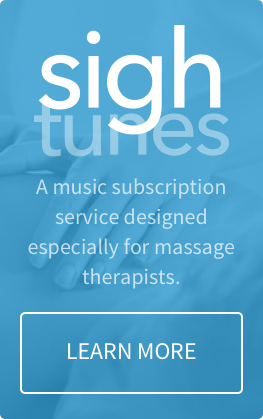 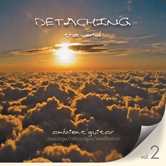 These original compositions offer a soothing soundscape for relaxation, healing, yoga and pure enjoyment.